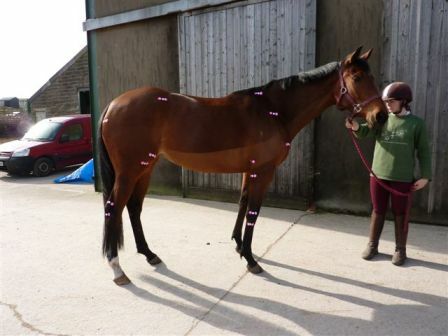 Equine joint health is a major concern for many horse owners and joint pathologies are one of the main causes of poor performance and loss of training time. The use and popularity of oral joint supplements for horses have become increasingly popular in recent years, with the main treatment goals being to support and maintain joint health and to provide additional building blocks to help encourage synthesis and maintenance of joint tissues. But information concerning their efficacy is mainly anecdotal, with very few reliable, independent, controlled studies being carried out. 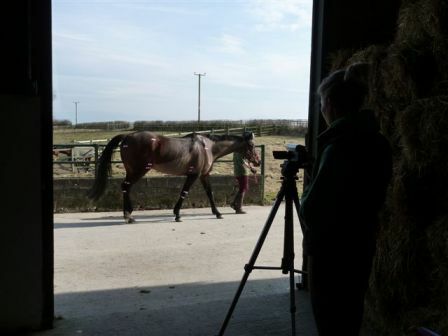 A study was undertaken at the University of Central Lancashire using 6 Thoroughbred horses based at the Thoroughbred Rehabilitation Centre. All horses had been bred for racing and were clinically sound but considered stiff when ridden or exercised and were being re-schooled as riding horses. The trial did not interrupt the routine of the horses in any way. The study was designed as a “double-blind placebo-controlled” study with the different treatments identified only as Treatment A and Treatment B. The “placebo” (Treatment A) was Original Horslyx and the mobility supplement (Treatment B) was Mobility Horslyx which contains both MSM and glucosamine together with a high specification vitamin, mineral and trace element package to help maintain healthy supple joints. All horses received Treatment A for 8 weeks, followed by a 4-week “wash-out” period followed by Treatment B for a further 8 weeks. Before and after each period the horses’ stride characteristics were measured, including stride length and pelvic and shoulder range of motion (ROM). Stride length was shown to be significantly improved after horses received Mobility Horslyx (p<0.001). The increased stride length shows the horses were moving with greater freedom, possibly due to reduced stiffness. 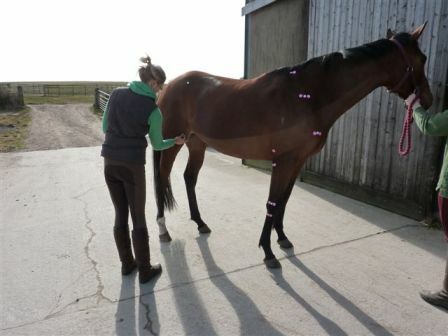 And whilst there was no significant increase in pelvic and shoulder ROM (which may be expected with increasing stride length) this was probably due to the wide individual variation between horses and the small sample size available. This independent university research clearly demonstrates that Mobility Horslyx can help reduce joint stiffness in otherwise clinically sound horses and when used regularly will help maintain healthy supple joints and allow mobility and flexibility for comfortable movement.